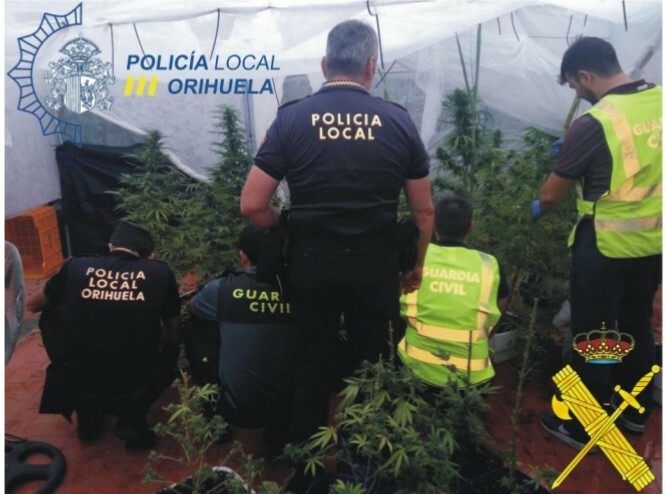 The plant was located in a terraced house where officers seized a total of 43 marijuana plants, hidden by mesh so they were not able to be seen from the outside. 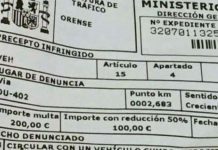 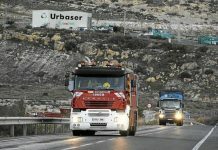 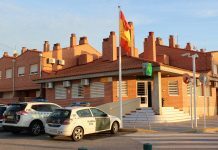 According to a police statement the current rates for such drugs on the open market would be close to 50,000 euros. 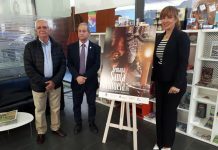 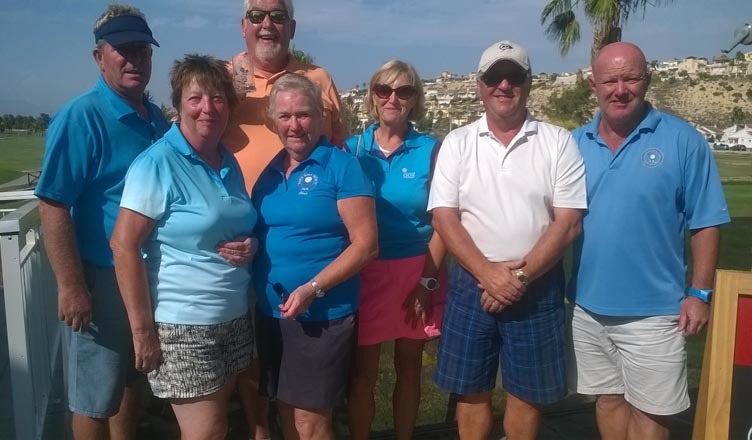 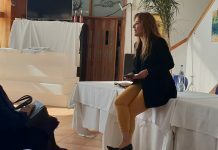 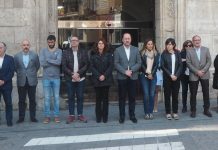 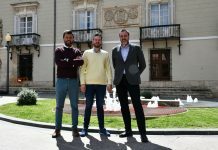 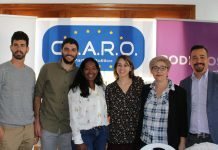 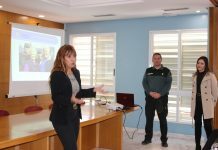 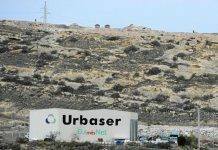 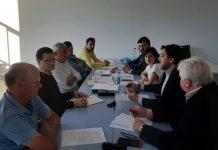 Security Councillor Mariola Rocamora said that this was another excellent example at police cooperation with the aim of protecting the public health of Orihuela residents.